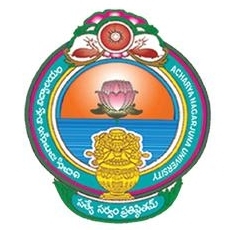 ANU AP Notification 2019.Acharya Nagarjuna University,Andhara pradesh has released a notification for the recruitment of Teaching Faculty posts purely on Ad-hoc and Contract basis.Check the eligiblity and notification prior to apply for the positions. Branches: College of arts\ Commmerce and law\ College of Sciences. How to apply: Application must be sent through Offline. Address: Acharya Nagarjuna University, Nagarjuna Nagar, Guntur - 522 510, Andhra Pradesh, India.